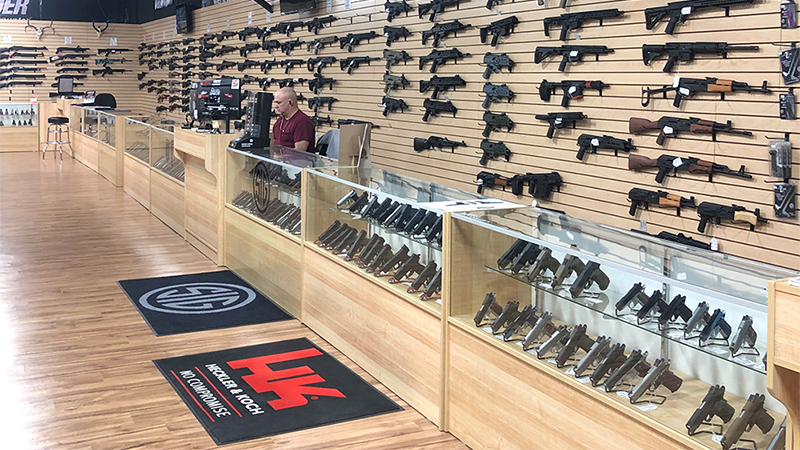 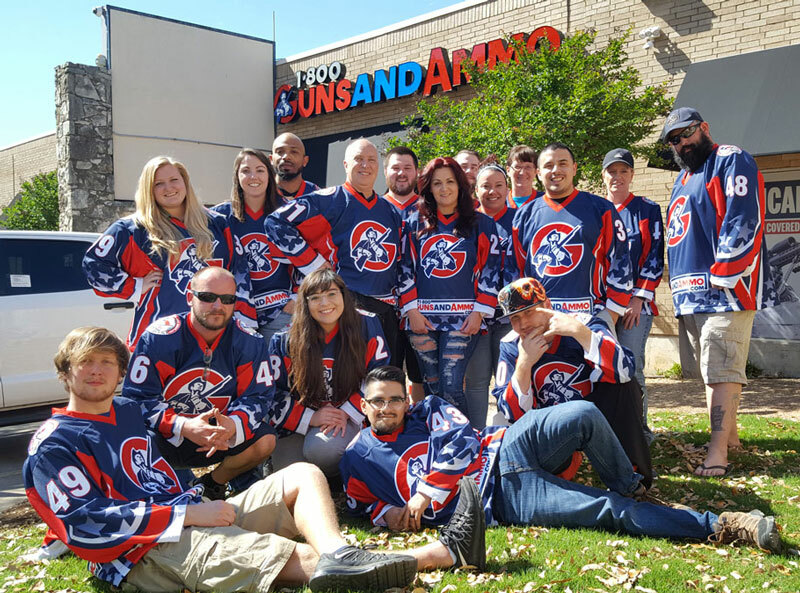 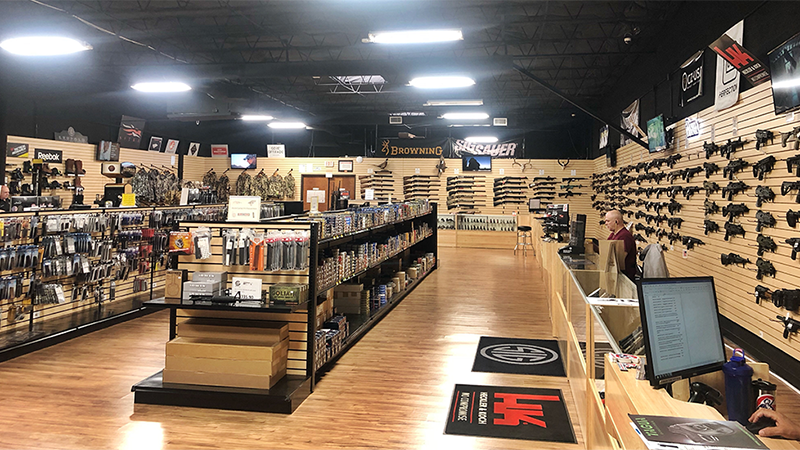 Our main store is called just the same as our online store – 1800gunsandammo.com. 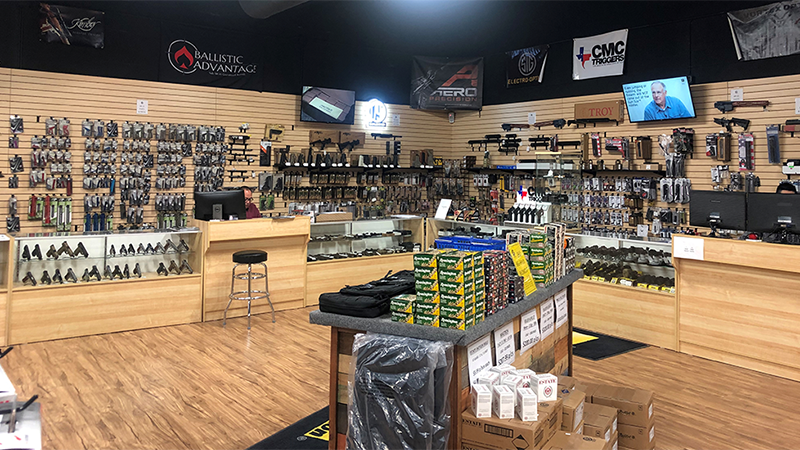 It is located in the center of the Dallas / Fort Worth metroplex. 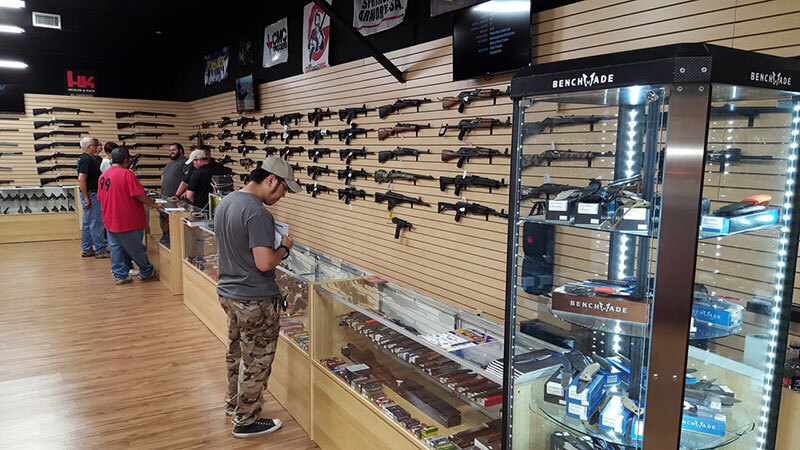 In our store one can find high-quality products of hundreds of the most famous brands at the best prices. 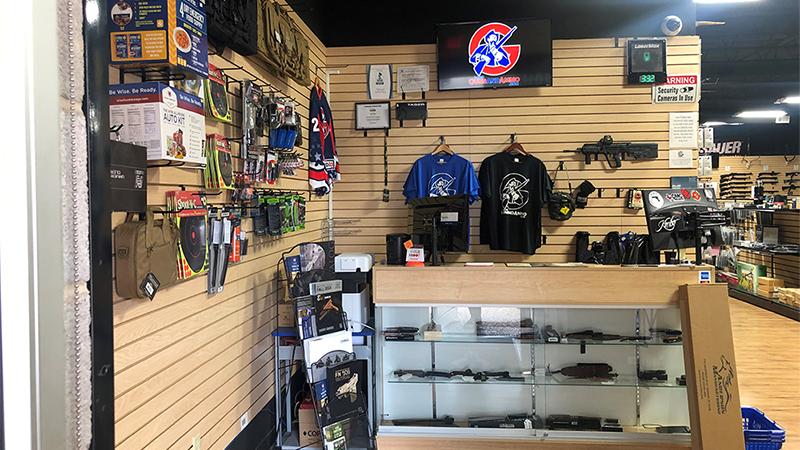 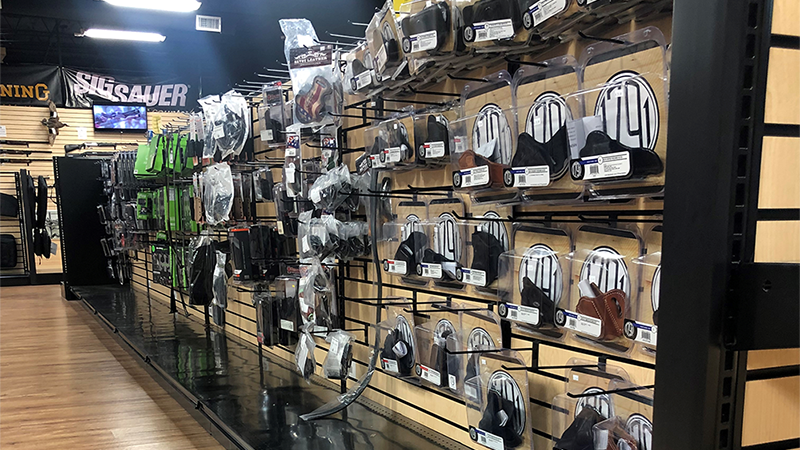 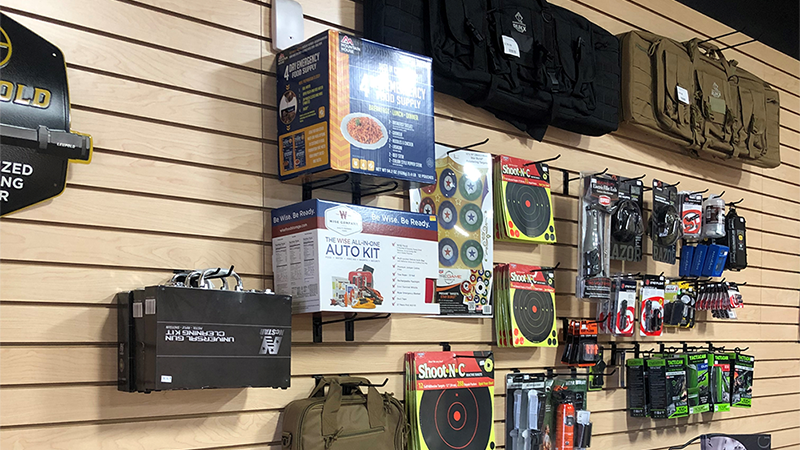 The main assortment of the store are items for hunting, shooting and fishing, as well as reliable sports equipment, footwear, clothes and goods for home and rest. 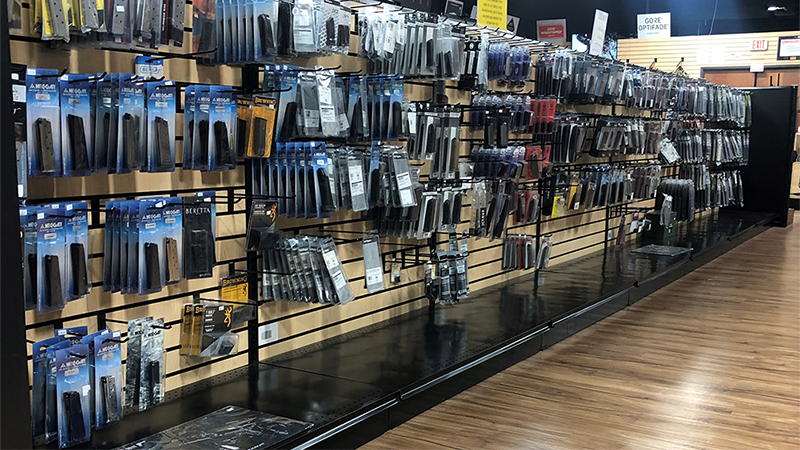 Our team are real professionals who will help you choose the item you need from a variety of options. 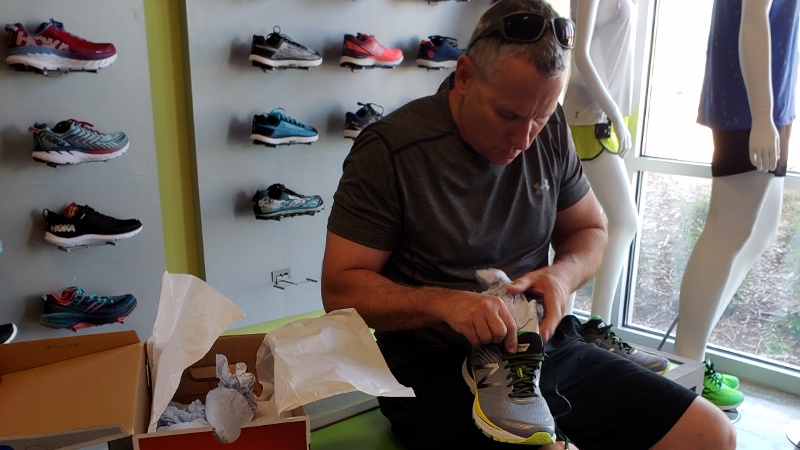 While most retailers are moving from the brick and mortar setup to online sales – we have found a winning strategy in expanding from our online business into our local community by opening additional retail locations and participating in community events, ranging from barbeques to social runs. 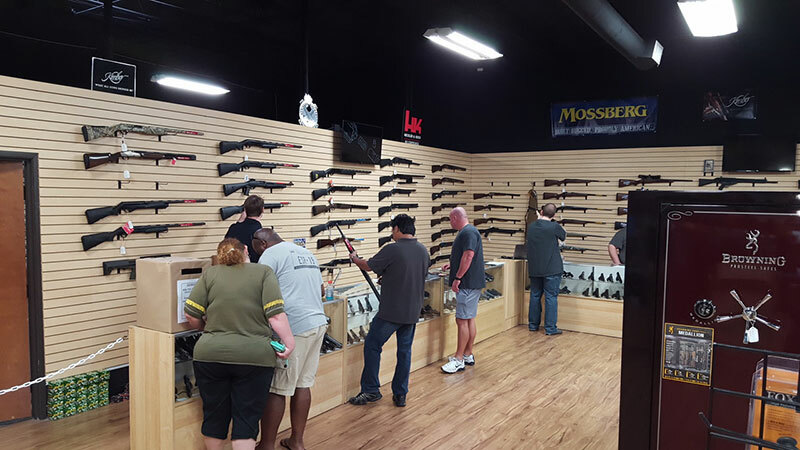 The employees of our store closely communicate with our customers, that’s why we have a mini-army of dedicated fans. 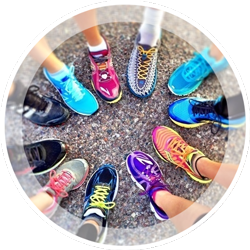 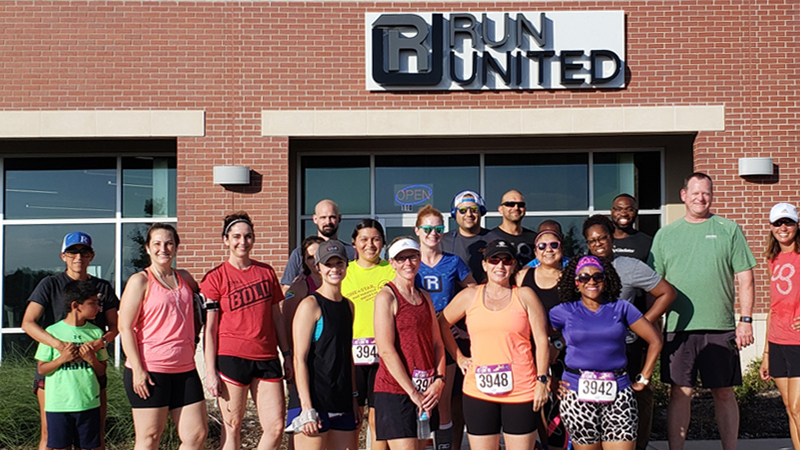 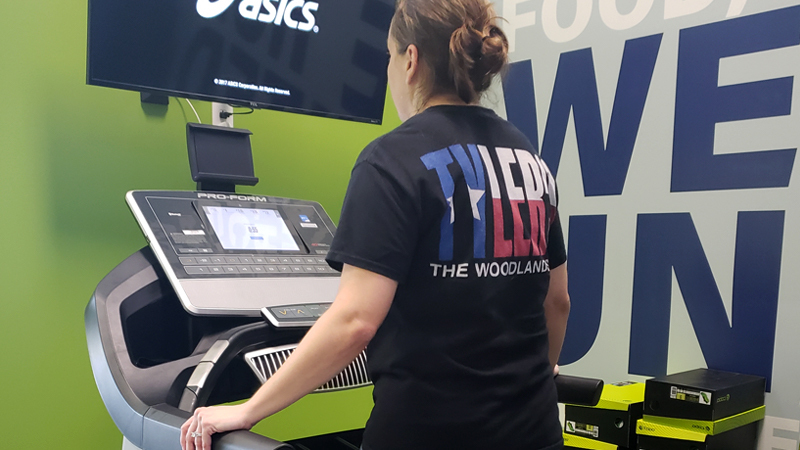 Run United is not just a single running store (even if it starts with a pilot), but it’s the beginning of what we hope will be regional (DFW/North Texas – in 3-5 years) or even national (5-10 years) chain of community focused running centers. 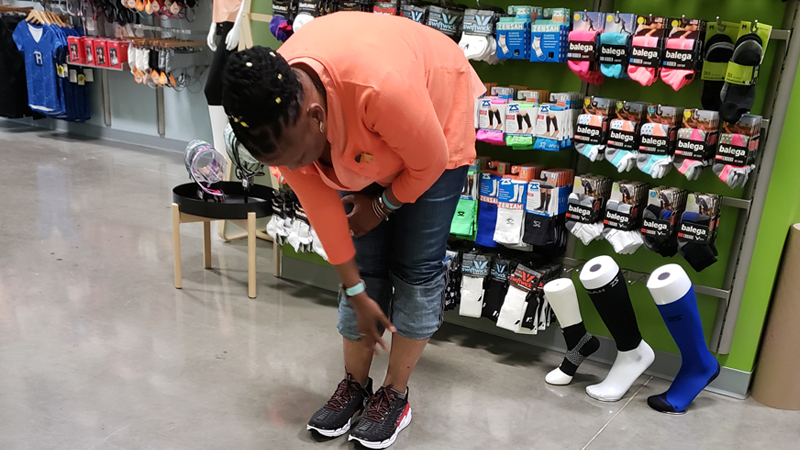 the fit and the correction was what I needed. 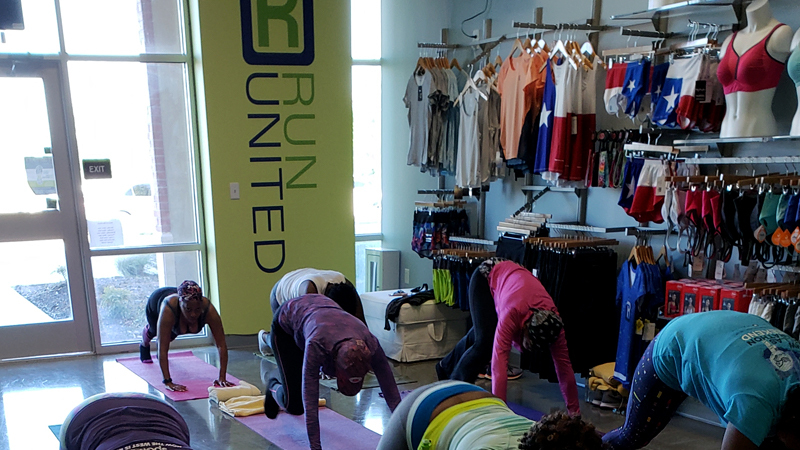 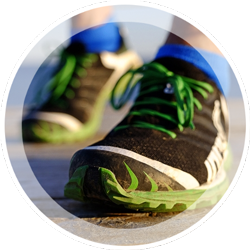 I highly recommend!” –Mrs S.
The idea for Run United evolved from the desire to address the needs that are not being well met in today’s world of running retail. 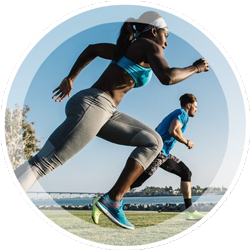 The needs and wants of the participants in the sport are often at odds with each other, which does not bode well for the growth of the industry.